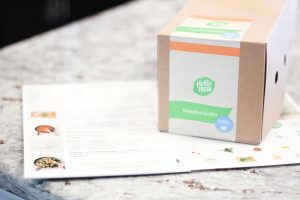 Thank you Hello Fresh for sponsoring this post. As always you all know that all thoughts and opinions expressed are 100% my own. 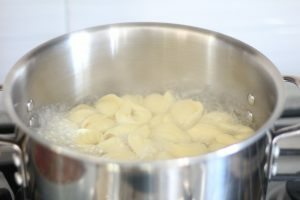 The worst part about making dinner isn’t actually making it. It’s thinking about what I’m going make and going to the store to get all the ingredients while juggling a child who doesn’t always want to sit in the cart and thinks every balloon in the floral department should be hers. 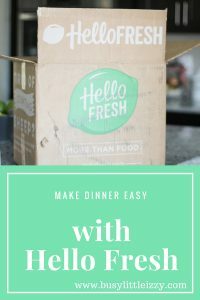 Dinner time is so much easier with Hello Fresh. 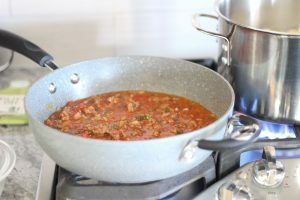 It’s a service that sends you the recipe and ingredients all in one! Pick the meals you think look best, chose how many people you are feeding and everything coming to your door in a box that has the food chilled on ice. It’s seriously amazing. 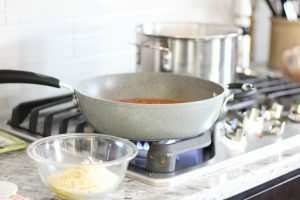 Not to mention, each meal comes in it’s own box so as you decide what to make you pull that box from the fridge to reveal all of your ingredients. The only thing separated is the meat. Worried the recipes might get old? They switch them out all the time so you will have new ones to choose from! All of the ingredients are in that box and the recipe book tells you all of the steps. 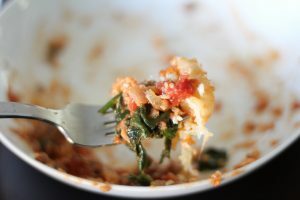 It was amazing, even to the last bite! 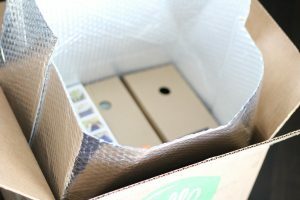 Nothing beats fresh ingredients and having it all delivered to your door! 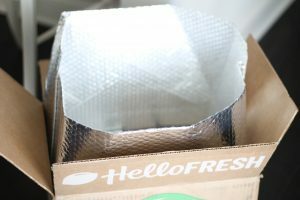 Hello Fresh is a weekly auto renewing service that I highly suggest you try. 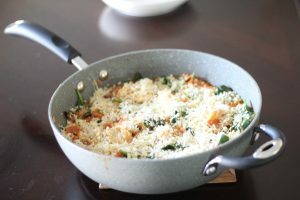 I think you will find it makes Dinner time so much easier. 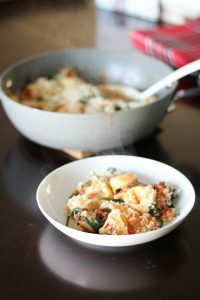 I’m pretty obsessed and my husband loved trying out new recipes instead of the same ones I typically shuffle through. I want to try this!! Thanks! 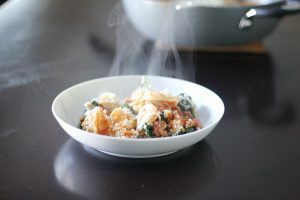 these meals look so delicious and what a life saver! i cannot wait to try mine. This is the best idea! I really want to try this for my family! 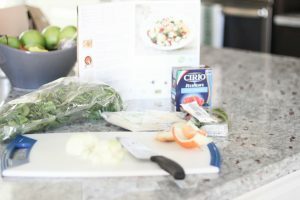 We are huge fans of Hello Fresh! I can’t wait to get out next box! I love Hello Fresh! Great post! 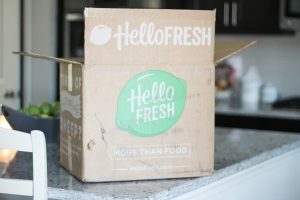 we did hello fresh for a while in my first trimester…my husband and kids probably would have ate fast food every night if we didn’t get hello fresh! we loved it. So delicious! I need to try! That meal looks amazing! Going to check out their website now! Yes and yes and yes! Can NOT wait to get our box! 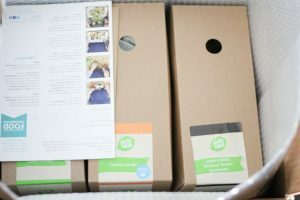 What a great subscription box!!! This is awesome. I need this in my life! Yes every mom needs this!